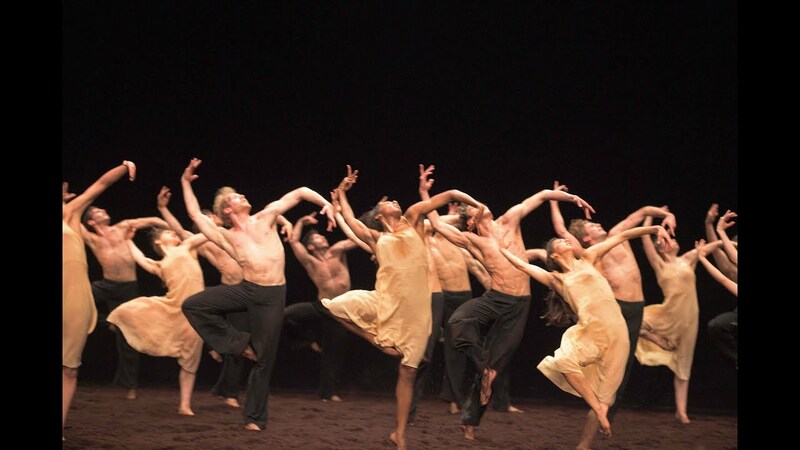 Francesca Velicu as the Chosen One in Pina Bausch’s Le Sacre du printemps (a role she won the 2018 Olivier Awards for Outstanding Achievement in Dance). 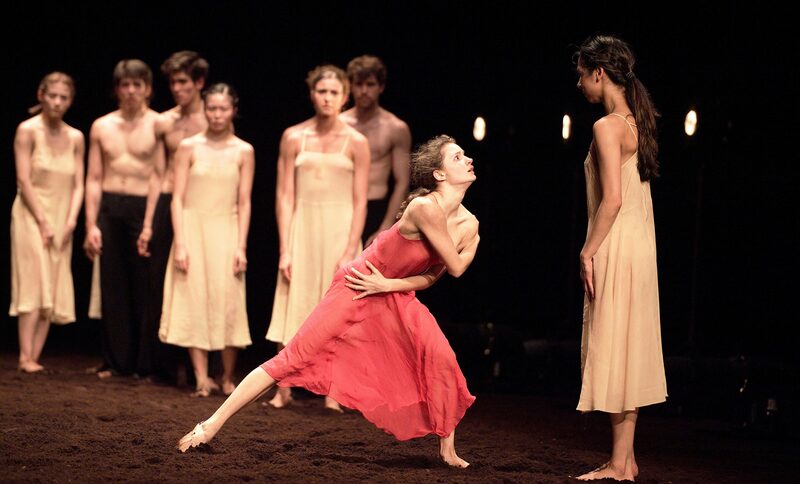 Francesca Velicu in Pina Bausch's Le Sacre du printemps © Laurent Liotardo. Francesca Velicu in rehearsals for Akram Khan's Dust © Laurent Liotardo. 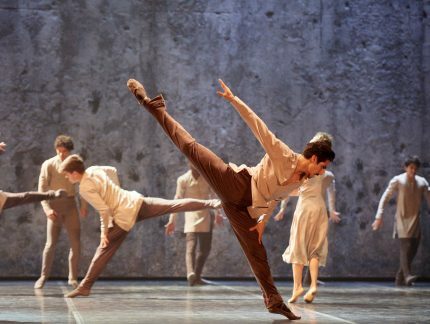 English National Ballet’s youngest dancer, Francesca Velicu joined us this season as an Artist of the Company. 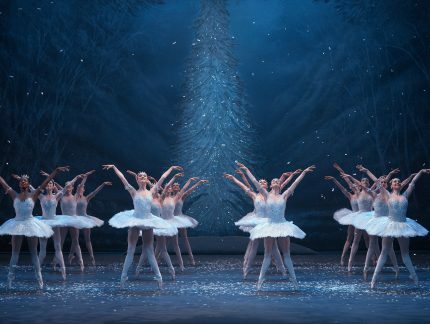 She previously trained at the Bolshoi Ballet Academy, and began her career at the Romanian National Ballet in Bucharest in 2015.